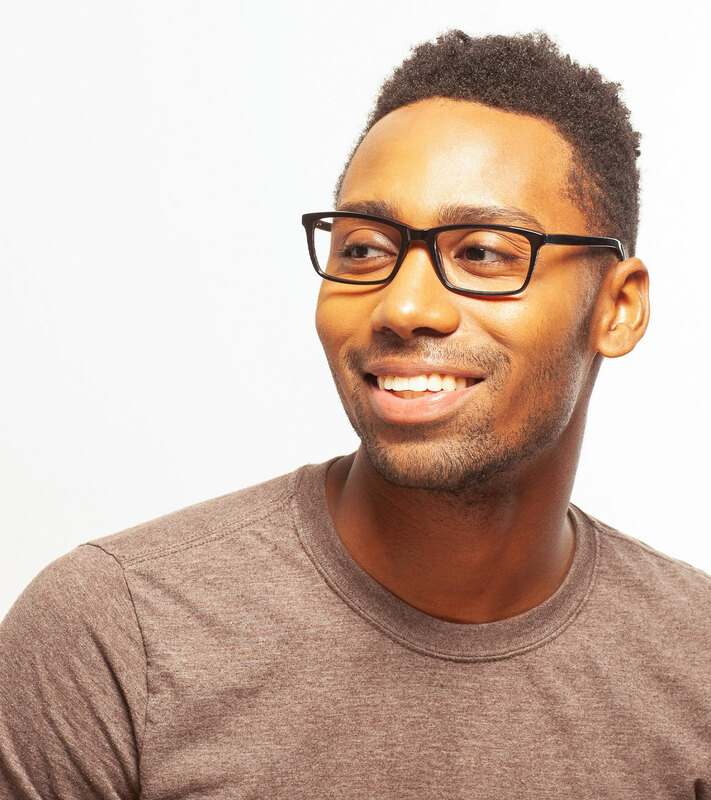 The AJ is a rectangular frame that has its own subtle style. 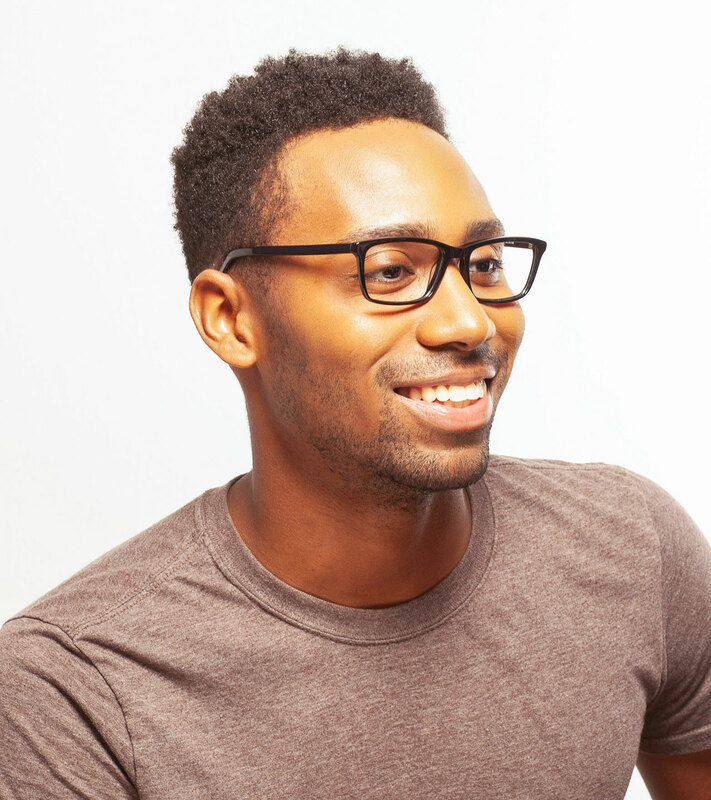 This almost flat brow acetate frame is just thick enough to show off its color and slightly tapered bottom. Perfect for a night on the town or working in front of the office computer, this timeless design is bound to please.